Update for PC version: We posted a guide on how to fix the Dark Souls 3 PC errors here. 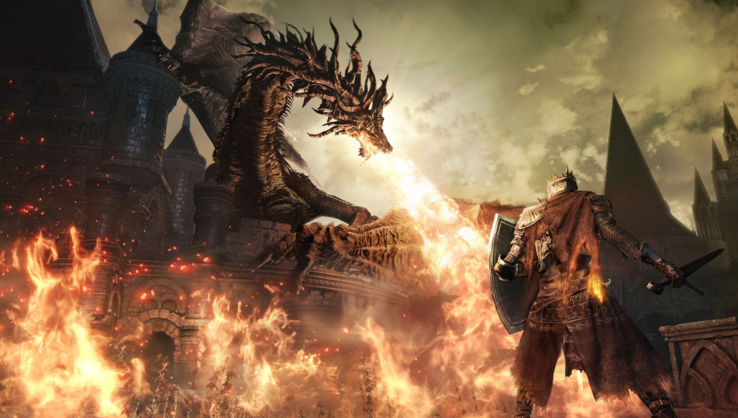 Bandai Namco and From Software developer revealed that a Dark Souls 3 bug causes crashes of the game for the console versions when users try to play online and do some particular things. A patch should be available until the game officially launches on 12 April both for consoles and PC. How to fix this bug: Developers said that this bug can be avoided if you play the game in Offline mode. At this moment, they are working on a patch to fix it and it will be available until the game launches. The patch will most probably be available also on the first day of the game release. Unfortunately, this patch is coming too late for those who received an early copy of Dark Souls III. Numerous outlets have reported crashes during both the console and PC versions of the game. The game is currently available in Japan and also many players outside Japan play it too because of a glitch that allowed the International version of the game to unlock at the same time as the Japanese release date, provided the customer jumps through some hoops. From Software developers have just five days to complete the patch that will fix this game-breaking glitch. While it’s unlikely that they won’t meet the deadline, at the very least, gamers won’t have to tolerate the bug for very long and know what to avoid if the patch isn’t released before the game hits store shelves. This issue should be fixed by now, with the new updates of the game. Make sure that you updated your game with the latest available patch.